UK &Ireland,Germany,Canada,France,Brazil,Japan,Spain,Italy,Netherlands,Australia,China,Indian,Mexico with employees 132,600 (June 2014) the revenue is US$74.45 billion(2013),Operating income US$ 745.00 million(2013),net income US$274 million(2013), Total Assest US$ 40.25 (2013) and Total equity US$ 9.74 billion(2013). And the Alexa rank is 8(September 2014). First the Amazon start selling book store, but soon it starts the selling theCDs,videos,MP3,DVDs,software,vido games,etc. The company was founded in 1994 by Jeff Bezos as Cadabra.com after it changed as Amazon.com in 1995.Actually the Cadabra.com sound too much like cadaver. 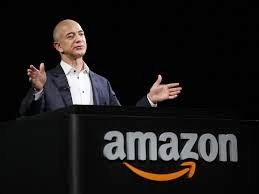 So he preferred to Put name as the starting latter with “A” and it would occur at the top level of any list so Bezos after long research in dictionary , he decided to put the name as Amazon .The Amazon was incorporate in 1994 but in 1995 the company began service and sold its first book on Amazon .com. 1996- It was reincorporated in Delaware. 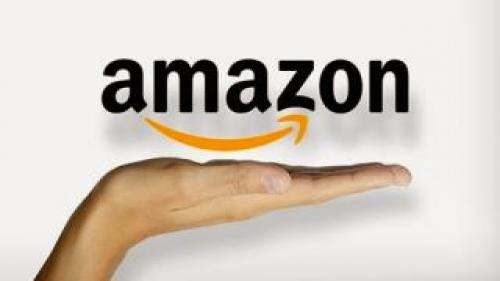 1997- Trading under the NASDQ stock exchange symbol AMZN,at the price of US$18.00 /share 1998 -Amazon enters the video business and online music ,Companies areacquired in the Germany and UK. 1999- The Time Magazine’s declared as the “Person of The Year”. Amazon starts selling the toys, tools, hardware and electronics . 2000 -The compsny reports the first net profit during the fourth quarter .